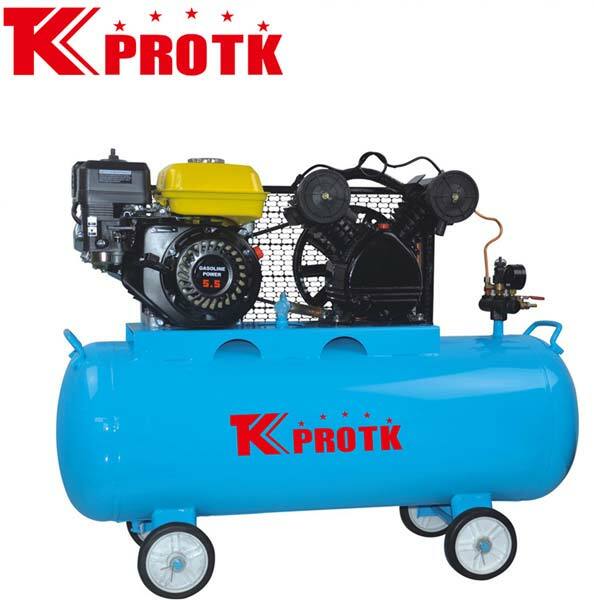 We are reckoned as the largest manufacturer, exporter and supplier of Air Compressor (TK-GO.25/8) in Yongkang, China. They are designed and manufactured using premium grade raw materials in accordance with industry set standards. The experts ensure that only quality approved compressors are supplied to the customers. We specialise in bulk orders with an assurance of timely delivery at affordable prices.